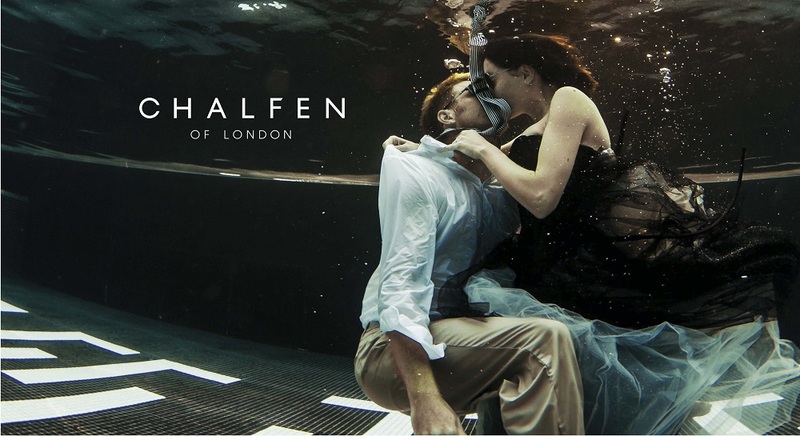 Chalfen of London’s website traffic grows every month as the company builds brand awareness and the media chooses its jewels to highlight to readers. Last month saw a Chalfen of London pendant selected by the prestigious Tatler for its Christmas gift guide in its December issue, and a diamond ring shine in the pages of Brides. Elsewhere, Salisbury Life used a piece of the brand’s jewellery on the cover. This cover position came after jewellery retailer Tribbeck placed an ad in the magazine. The editorial team liked Chalfen of London’s jewellery so much they asked to use it for the cover. While Levine believes the brand will not see a direct response to the office from the recent media uplift, he does believe being in these magazines gives the brand exposure and drives people to the website.